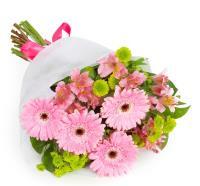 Pieta flower delivery in Malta by hand from the nearest flower shop. 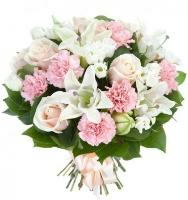 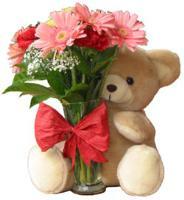 Order a Flower Bouquet for your loved ones in Pieta. 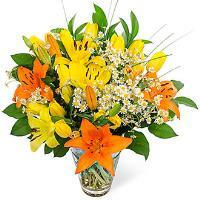 Welcome to Pieta online flower shop! 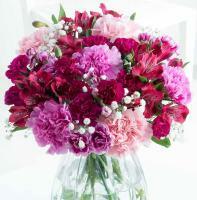 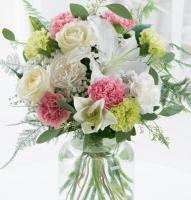 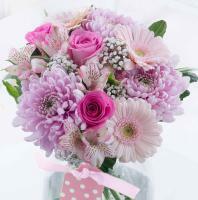 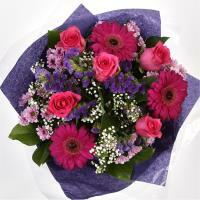 Our florists do everything in their power to deliver the most gorgeous, stunning fresh flowers. 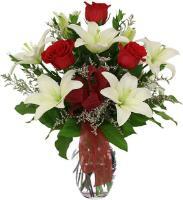 Our arrangements are full of life and personality, and can mirror the occasion with the emotions you would like to express. 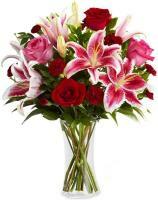 The presentation of the flowers in Pieta will be impeccable, and all bouquets are hand arranged in the florist's shop and then hand delivered to your loved one's doorstep by the same florist in Pieta. 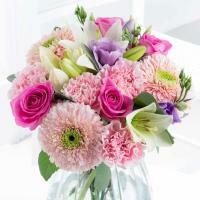 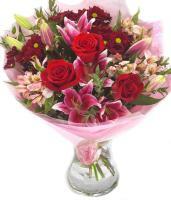 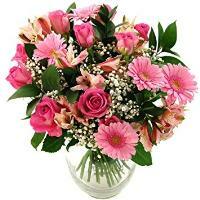 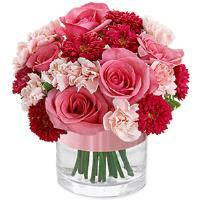 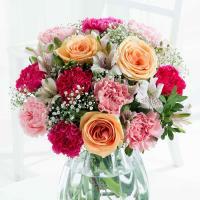 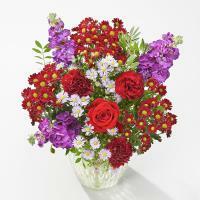 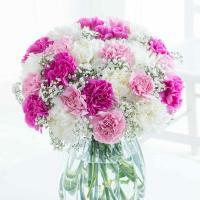 We provide same day flower delivery to Pieta at no extra cost from standard delivery. 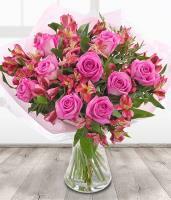 Simply choose your flowers and place your order by 12pm (noon) local time in order to have your fresh flowers delivered on the same day you order them. 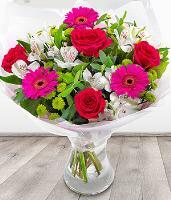 We can ensure fast same day flower delivery in Pieta for many occasions from Monday to Saturday, with the exception of major holidays such as Valentine's Day, Christmas and Mother's Day. 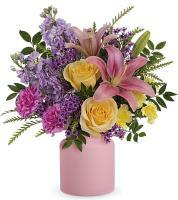 For these particular occasions, ordering flowers to Pieta online in advance is a must.